Sellers: It's time to get your house listed. The selling season has been HOT this year and we hope for it to continue. Buyers: FHA mortgages are getting more appealing. With 3.5% down payment you can have the home of your choice, that is if Sellers list their homes. At present some houses are selling within weeks of being listed, some within days! If Sellers need help we are a phone call away. Buyers Search for Real Estate in St. Marys, Ridgway, Johnsonburg, Wilcox, Kersey, Weedville, Bennezette, Bennetts Valley, Emporium and all points in Elk County and Cameron County. 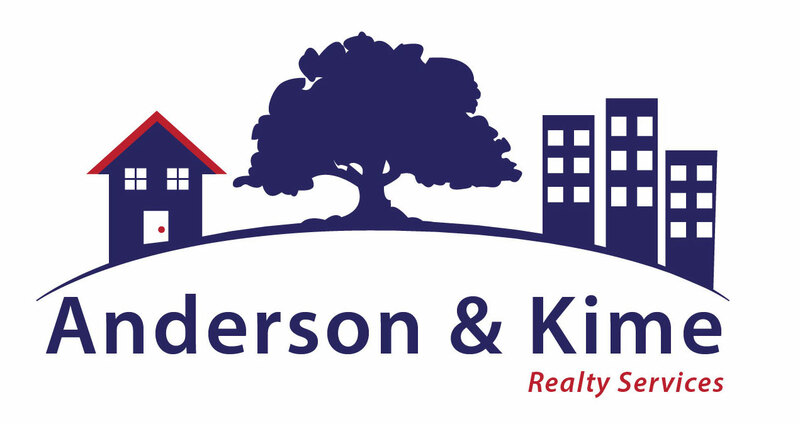 List today and the sellers will find your home on the most current web searchs available starting with www.anderson-kime.com, and www.realtor.com. There you will see all listings in the MLS for Elk and Cameron Counties. Young buyers rarely look at newspapers, they search for homes online. AND THAT'S WHERE WE ARE....AND WE ARE INTERNET STRONG to help you sell and help buyers buy.